In most homes you’ll find the old plant, or pot of flowers, but did you realise how beneficial plants can be to your health? 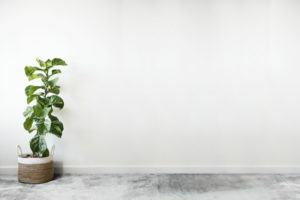 From improving air quality, to helping you sleep, plants are a wonderful addition to any home. NASA carried out a study called the Clean Air Study to determine which plants help to clean the air we breathe by eliminating harmful toxins. 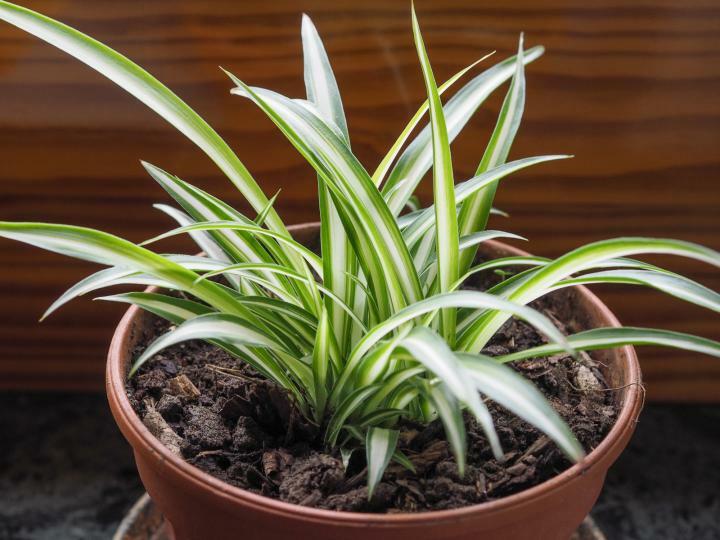 The spider plant (Chlorophytum comosum) is one of the plants on the list and is known to be one of the easiest house plants to grow! Snake plant (Sansevieria trifasciata ‘Laurentii’) is low maintenance and is one of the toughest of all house plants. It has stiff upright leaves and makes a great statement in any room. Plants do the opposite of what we do, they take IN carbon dioxide and convert it to oxygen. Most plants go through this process during the day, but the snake plant is on of the only few plants to release oxygen into the air at night, making it an ideal plant to have in your bedroom while you sleep. This is incredibly insightful, thanks for this great article. Thanks for the kind words Caitlin!